Most contemporary presentations of the Christian God focus on either his "oneness" or his "relationality." These are often assumed to contradict one another, and language about God's love and relationality often settles into a comforting but ultimately shallow and unreliable gesture towards bland niceness. 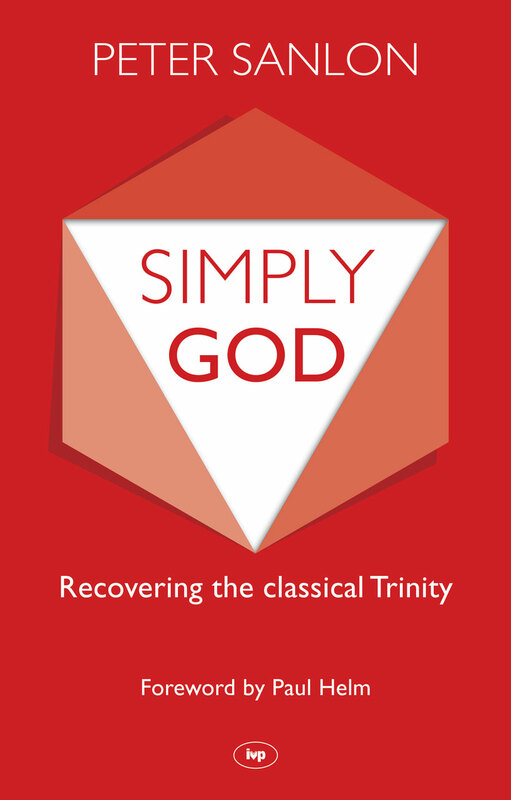 Peter Sanlon offers a fresh, stimulating examination of the triune God who is love. He guides us through the classical theological tradition of Augustine, Anselm, and Aquinas aiming to help us think and speak more faithfully about God. In part one, Sanlon introduces the vital concept of "simplicity," without which it is impossible fully to affirm all the Bible teaches about God. Part two examines the relationality of God's love in Scripture. The author considers the importance of God's simplicity for the atonement, and concludes with some reflections on how Christians will be better equipped to engage with contemporary culture if they remain sensitive to both God's simplicity and his relationality. Peter Sanlon (PhD, Cambridge University) has taught at Oak Hill College, London, and is now distance-education tutor in systematic theology at St. John's College, Nottingham. Peter is vicar of St. Mark's Church, Royal Tunbridge Wells. Prior to ordination in the Church of England he was a speechwriter to a peer in the House of Lords.